Created by using wild tree germplasm from across the U.S. from Northern Illinois, Minnesota and Iowa. 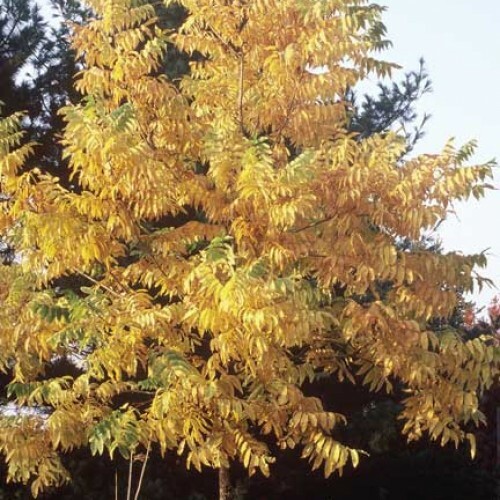 We began by using seed nuts from selections like Voiles and Foster looking for the most vigorous trees with no winter damage. Our seed selections are based primarily on the early ripening characteristics. 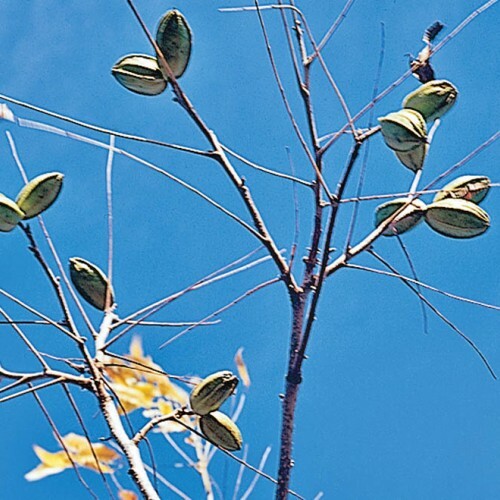 The northern pecan trees are hardy and can take -20 F easily but the heat units throughout the summer season may inhibit the nuts from filling. 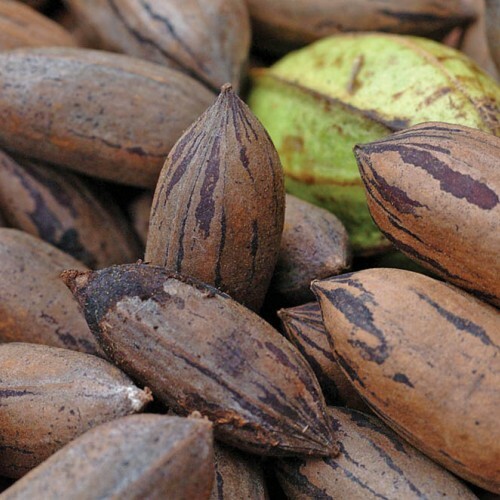 We feel fortunate to grow these as progenitors of a new generation of the most northern hardy pecan since many of the original parent trees have since perished on the Mississippi Flood Plain. Our orchard in southern Michigan contains about 100 fruiting trees which almost always ripens nuts starting in September and October. It has happened though that a few cool summers has made it so the nuts did not fill properly. 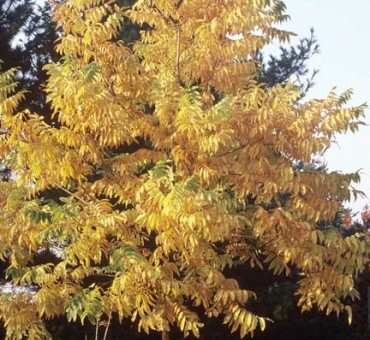 For now we collect from five of the best trees that always have the best crops that ripen the earliest. The high oil nuts are far superior in flavor to their southern cultivated cousins. No insect or disease problems. On average it takes 10 to15 years to fruit from seedling. 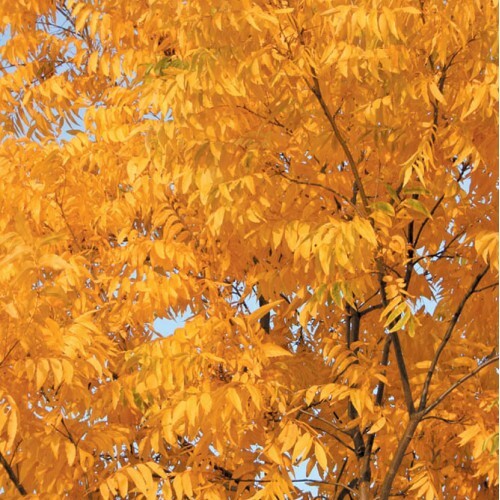 Fastest growing of the hickory family. Can grow in sand, clay, wet or dry soil. Full sun. Height to 60 ft. with equal width.